A few months ago, a box showed up from Wise Injun Spadette. Inside was a really cool little cactus. I liked it, planted it up and slapped it on the porch. 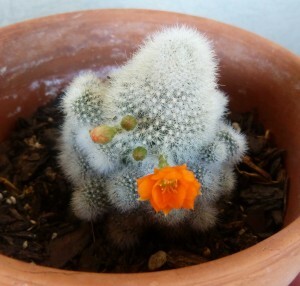 As we all know, this is a great year for any kind of cactus and a lousy year for any other living, growing thing.With cactus, the hotter the better, so look what this little fellow did last week. Being born on Halloween, that color is my favorite. Look what it did after that. 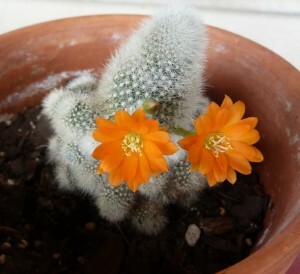 Anyway, it had a total of four blooms that lasted for days. Just thought you’d enjoy seeing it. Try and stay cool.